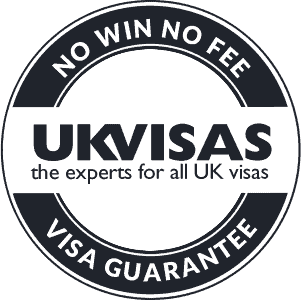 Our immigration and visa application experts will take the time to understand your requirements and they will recommend the most appropriate service to meet your needs and at a competitive price. We offer extensive services for UK businesses planning to employ talent from outside of the EEA and for individuals including families and students who wish to visit, work or reside in the United Kingdom. Our highly trained professionals ensure that all applications comply with the ever-changing UK Home Office rules and regulations.